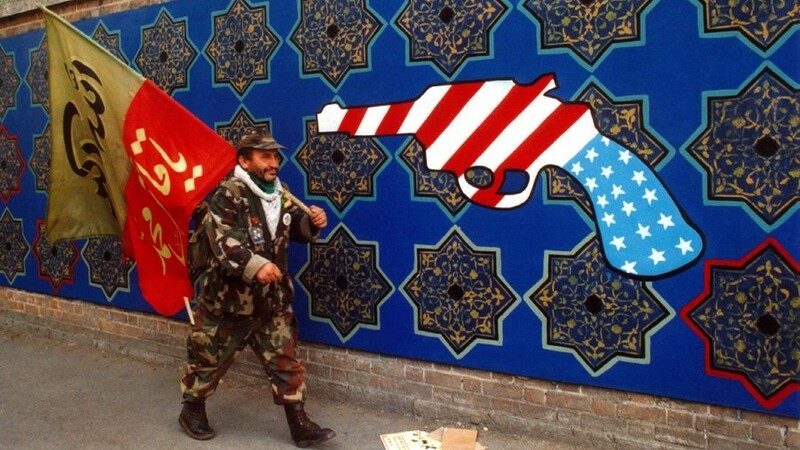 The anti-Iranian penalties entered force on Tuesday after midnight US Eastern Standard Time (4:01am GMT), targeting such industries as cars, carpets, as well as metals trading and access to US banknotes. The further restrictions, planned for early November, are set to hit Iran’s oil and shipping sectors. Earlier, the US President Donald Trump cautioned nations against trading with the Islamic Republic, saying Washington will stop doing business with the countries violating the sanctions regime.